Books bring a profound and inspiring touch to the interior. A room without books may seem cold, distant and shallow. 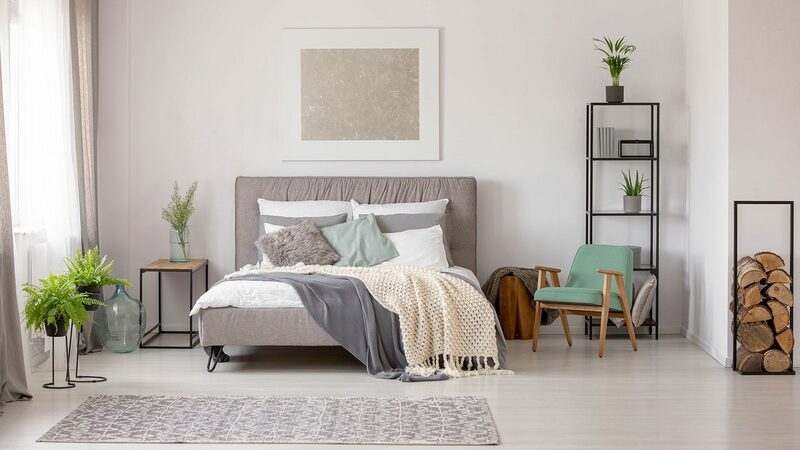 How you display your books in your rooms is also very important because it can have a major impact on creating a specific visual style for your space. Bookcases vary in design, shape, style and size. They can be found in simple and neat styles or crazy creative and unique forms. To inspire you and provide you with some cool ideas we’ve put together this post with the most creative and unique book case design ideas we’ve found. 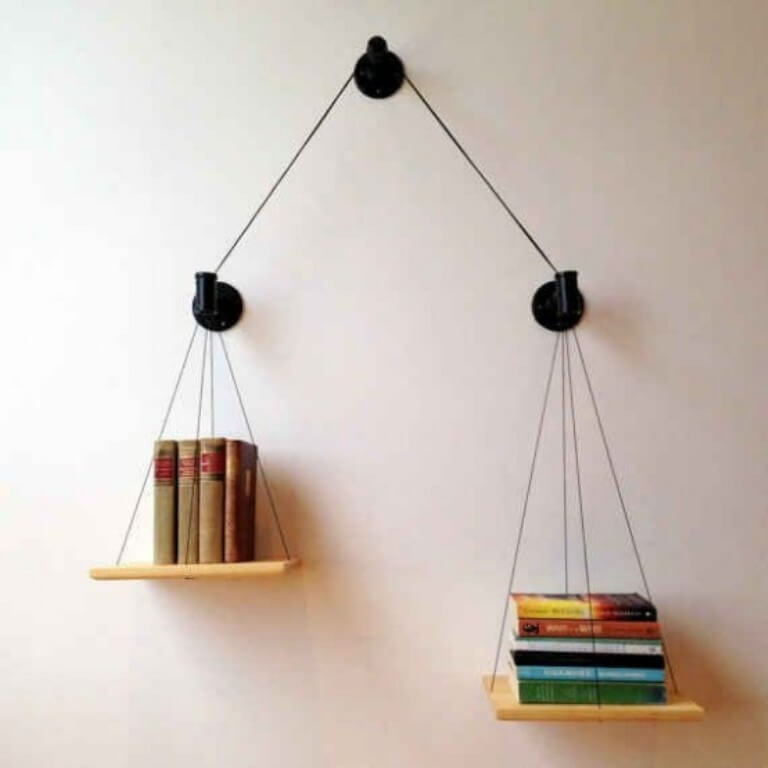 This super creative bookcase in the shape of a vintage weighing scale is wall mounted with black magnets. 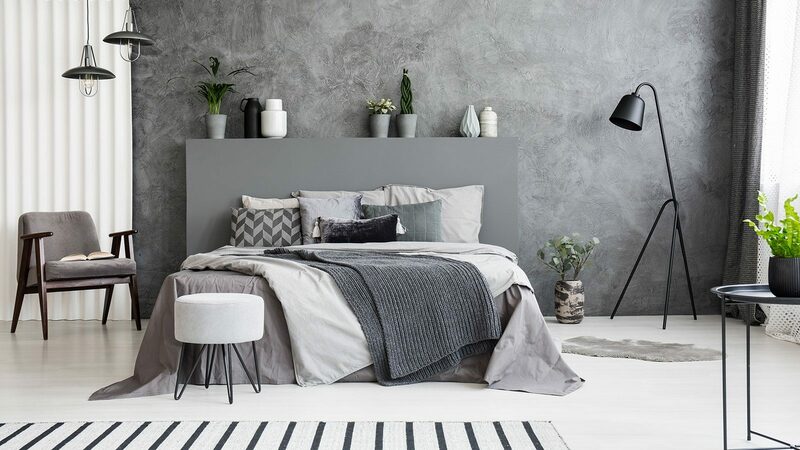 It looks totally bold and unique and certainly creates an interesting focal point. Something like this isn’t complicated to make. 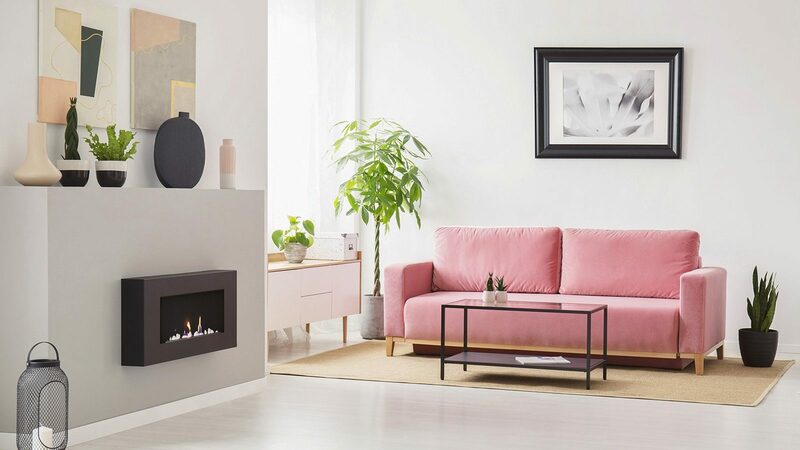 It looks superb and will boost the aesthetics of any room. 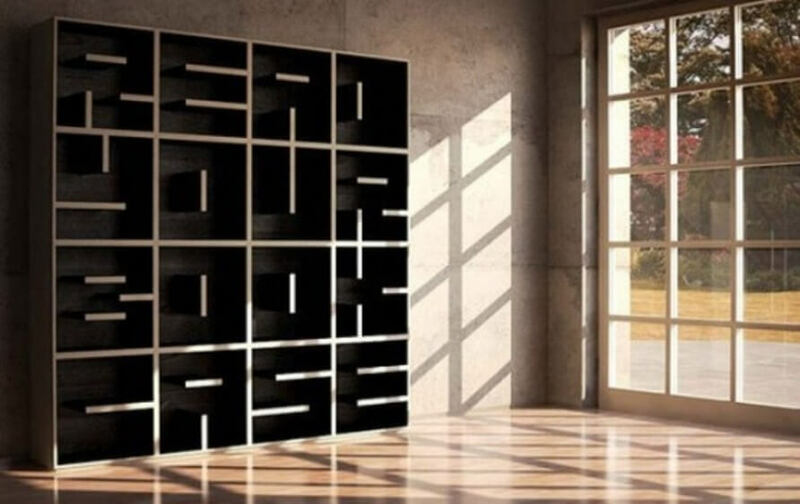 How cool and bold is this bookshelf? 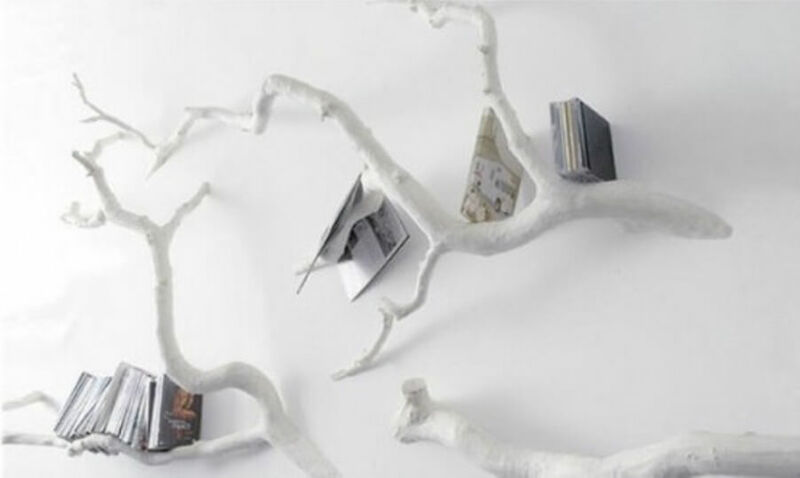 The white painted wood branches add a natural, organic and ultra creative feel to any room. 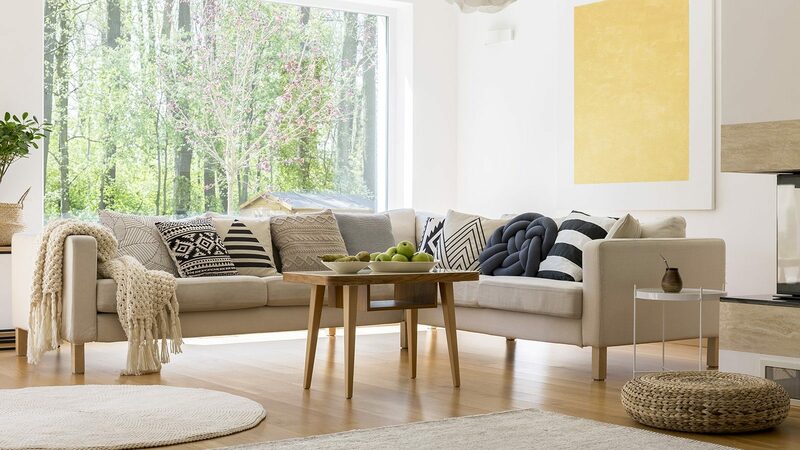 The coat of white paint on the natural wood branches brings a refreshing and sleek appearance while the curvy shapes of the branches makes everything look a little bit more unique and exciting. 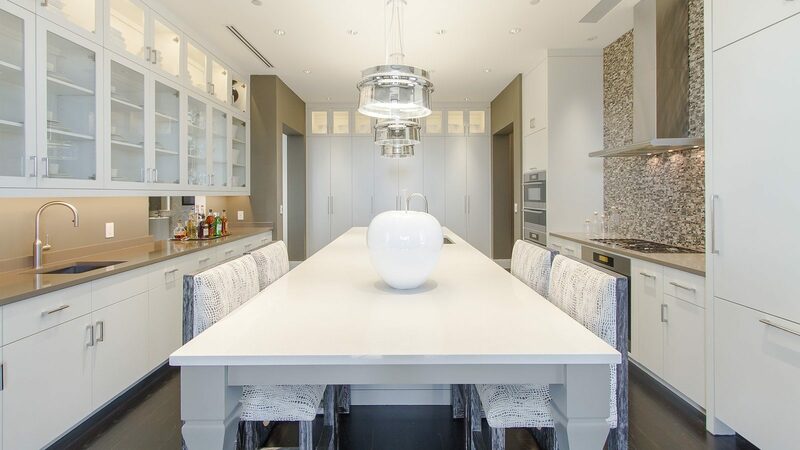 Floating shelves and bookcases are a huge upcoming trend in interior design. 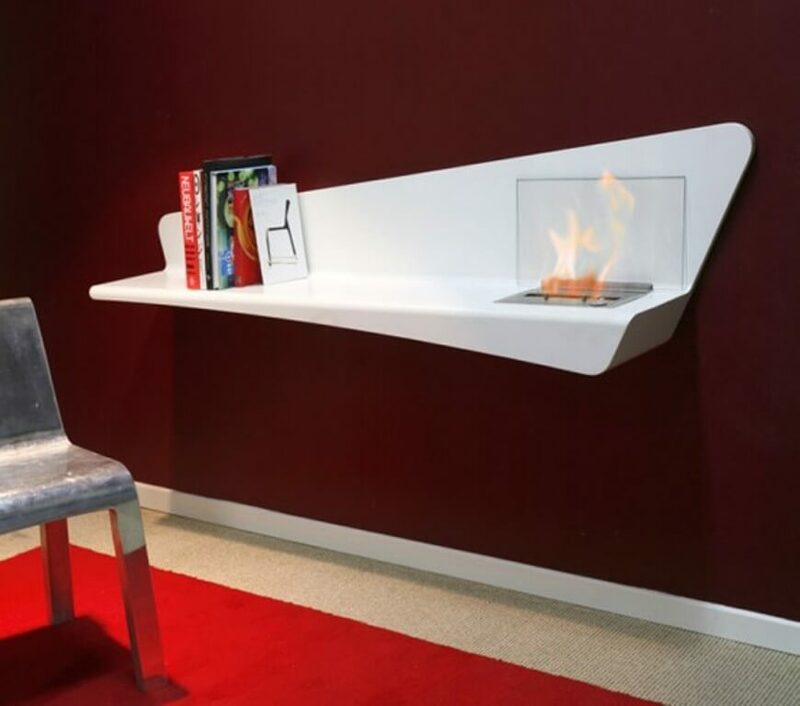 This neat white floating bookcase creates a sleek and creative visual effect in this living room, especially with that electric fireplace! A shelf like this is a fantastic addition to any room looking to up its style. These shelves are ultra creative and fun. 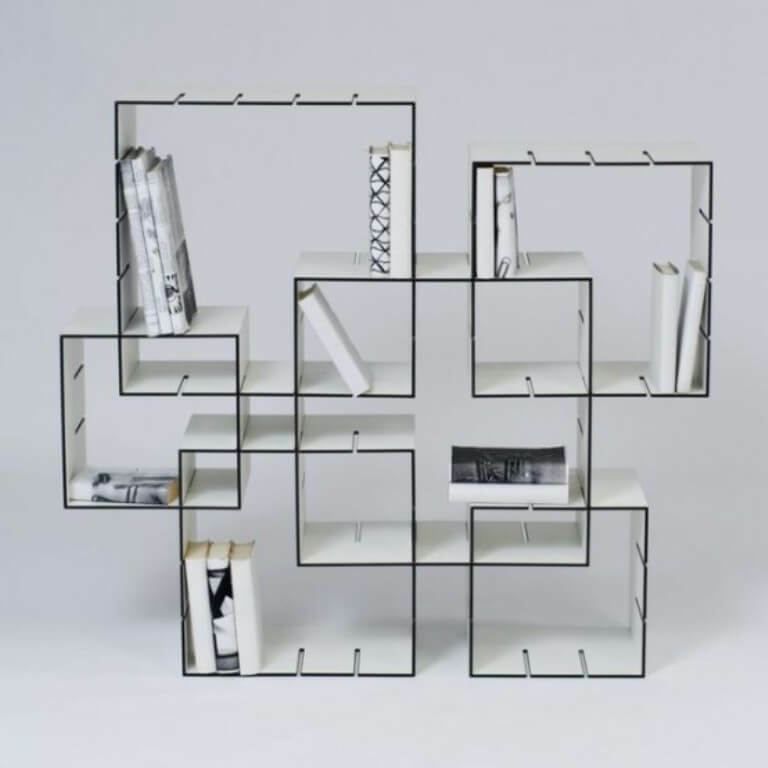 We love the cubes within cubes design of this bookcase. 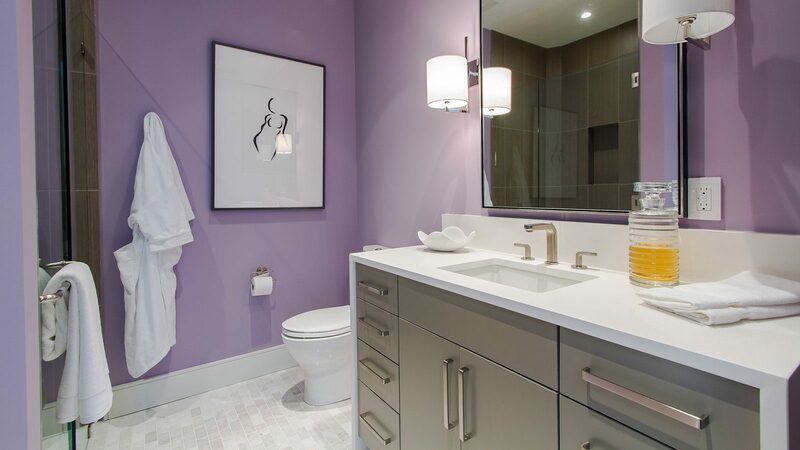 It’s definitely superior in both design and style. The distinctive and unique appearance of this bookcase will make a super cool and modern statement in any room. We love this bold and contemporary stainless steel shelve idea with its ultra modern and contemporary design. 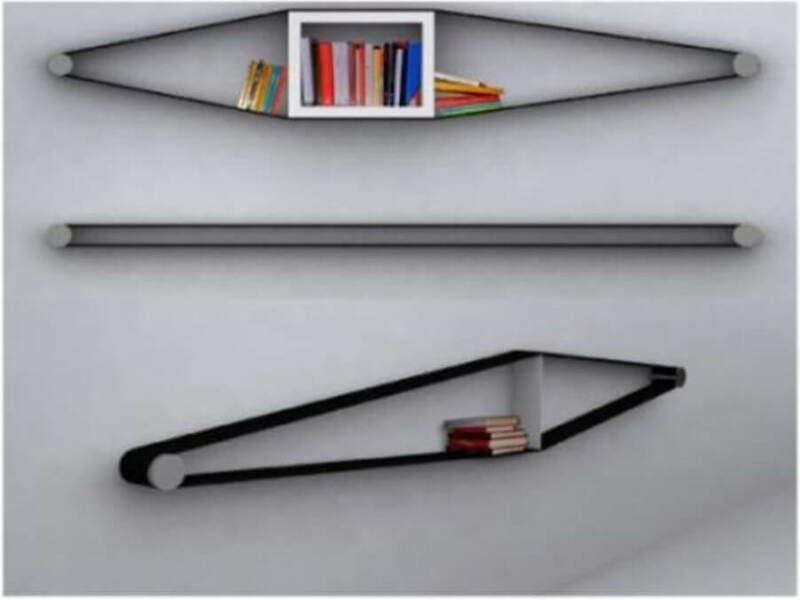 It’s a super unique idea to use gravity itself to hold your books against the wall and it certainly looks awesome when it’s full of books. This oversized wheel with storage shelves inside is a super creative and bold bookcase. 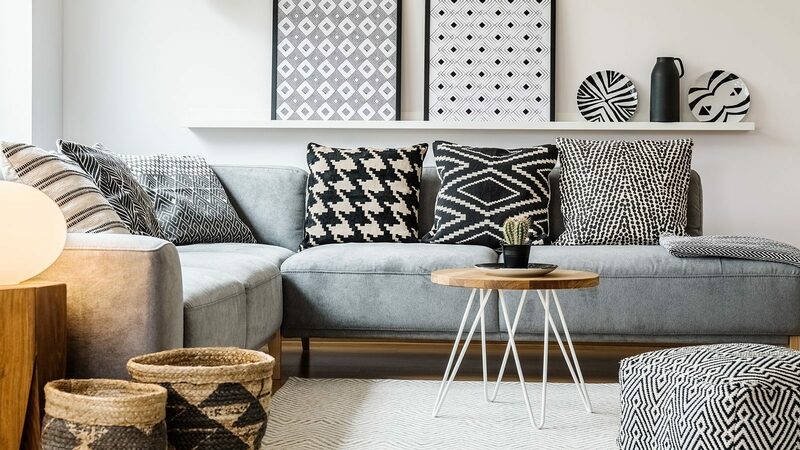 It will totally stand out in any room and add a dramatic focal point to any room. 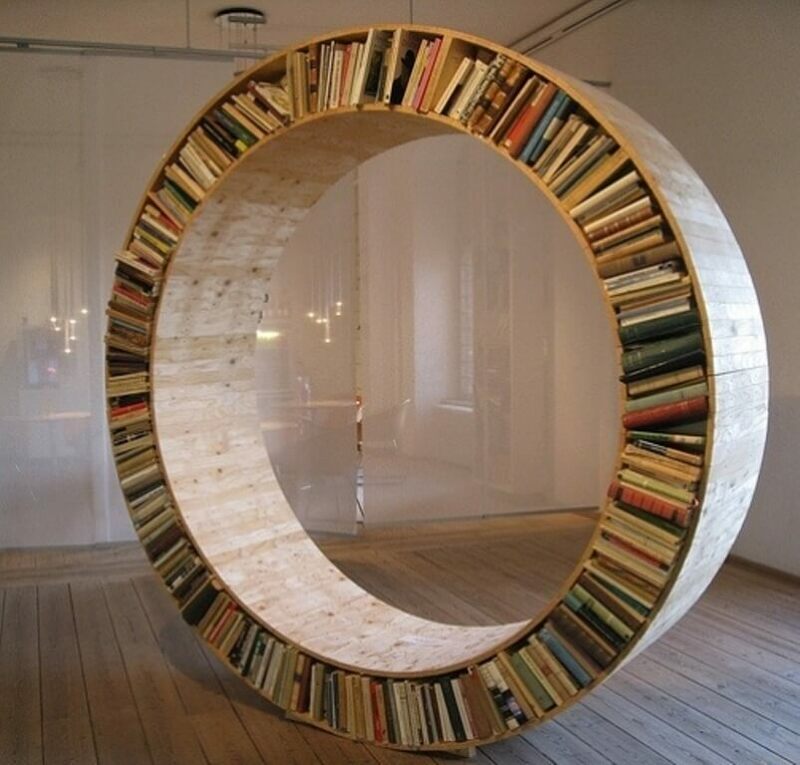 You could probably even add cushions to the inside of the ring to turn it into a super unique reading area. Here’s a fun and interesting bookcase design that makes use of pegs and elastic shelves. 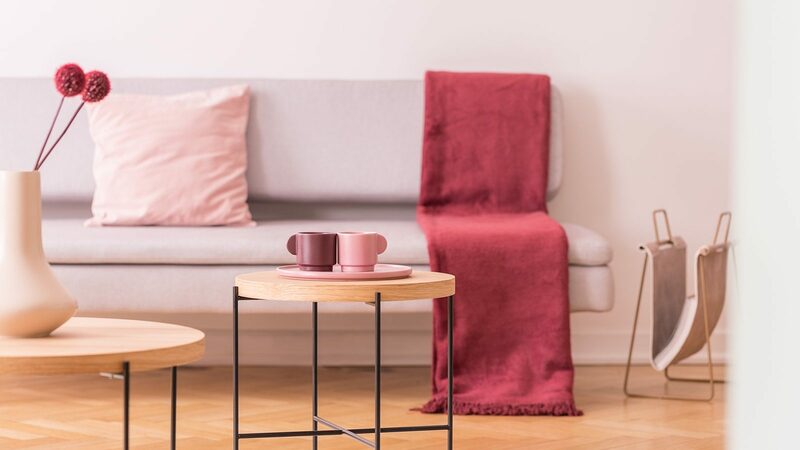 The shapes of the shelves will adjust depending on what items you place on them and you don’t have to keep the pegs at the same height if you want to get very interesting. 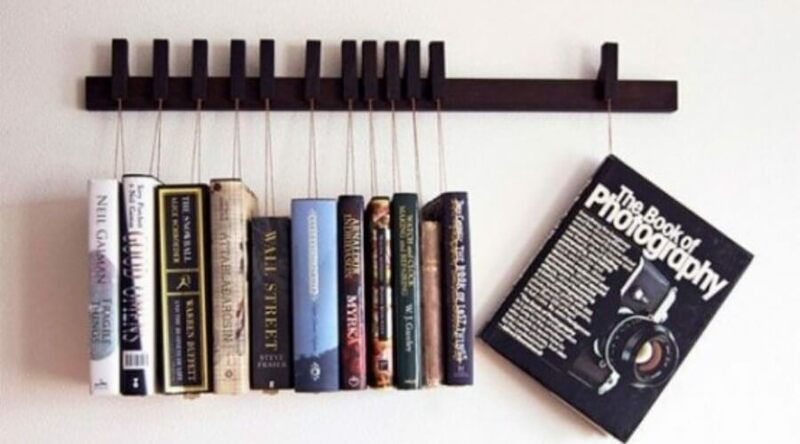 Here’s another super unique, fun and creative way to hang your books on the wall using gravity in the design. 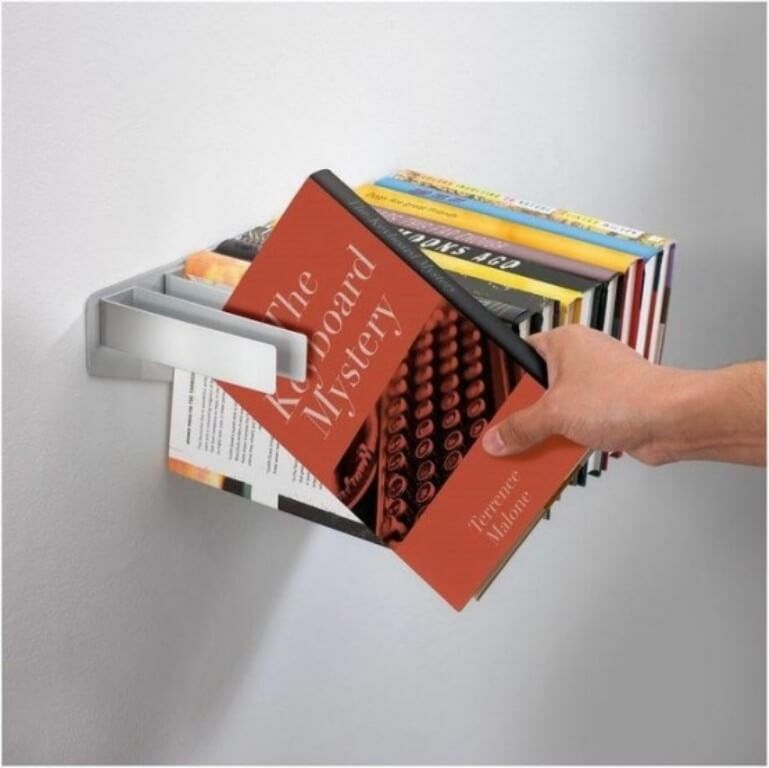 It’s a minimalist looking book rack that displaces your books in a very interesting way. 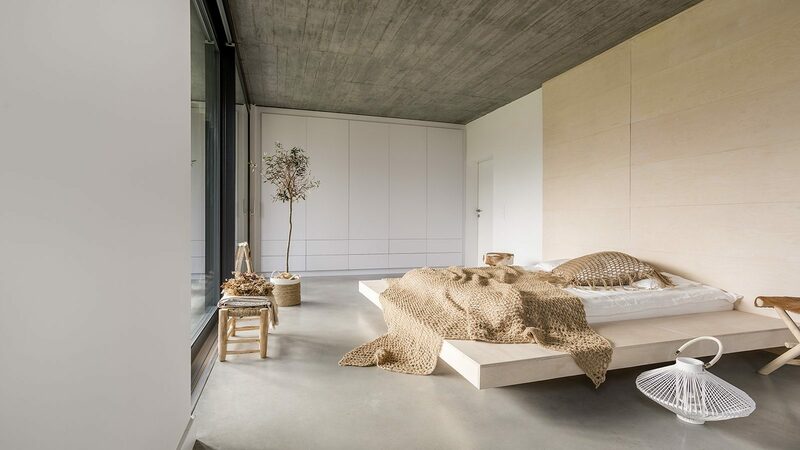 Something like this could easily be added to any room. There’s just something about cubes that make them perfect for shelves. This oversized labyrinth of cubes looks bold and creative. 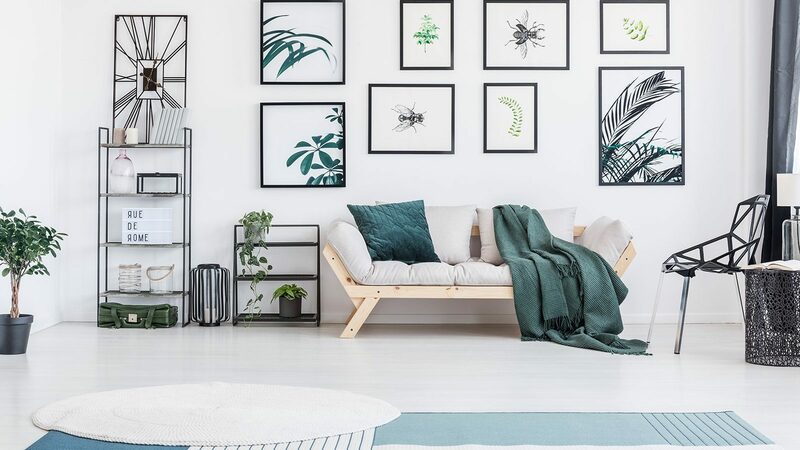 It combines something unique and creative with simple minimalist design resulting in one of the coolest bookcases we’ve ever seen. Floating shelves don’t have to be simple flat shelves, you can also do something creative like this. Books can be rested on the angled shelves for a unique look and you can keep whatever you’re reading open on the peak. 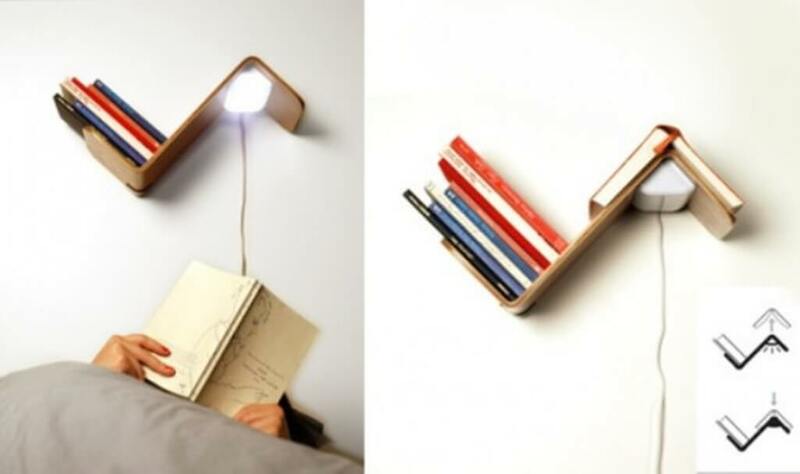 With the little light underneath this shelf is perfect for any reading area.